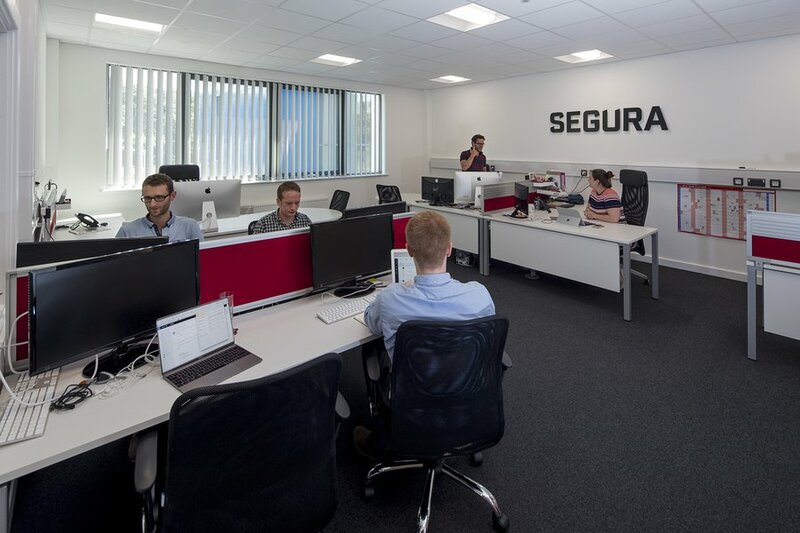 Segura was originally founded in 2012, with the aim to combine digital expertise with detailed knowledge of global supply chains in order to create a simple-to-use businesses solution. 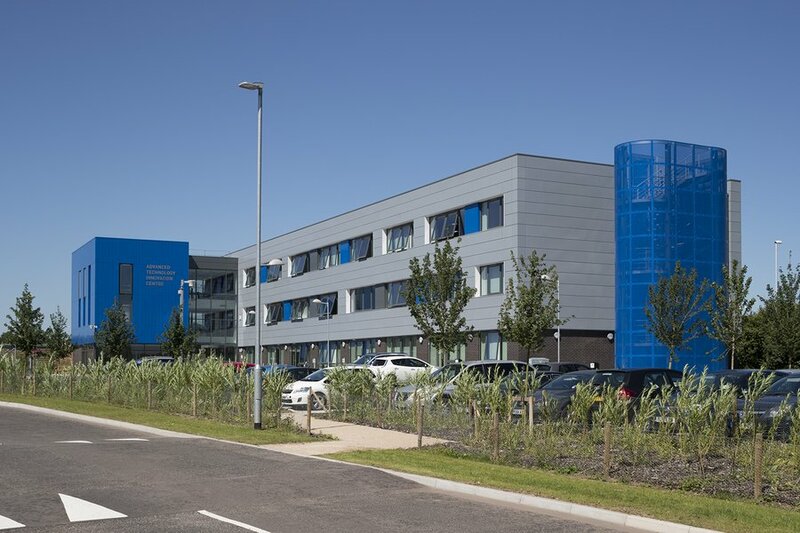 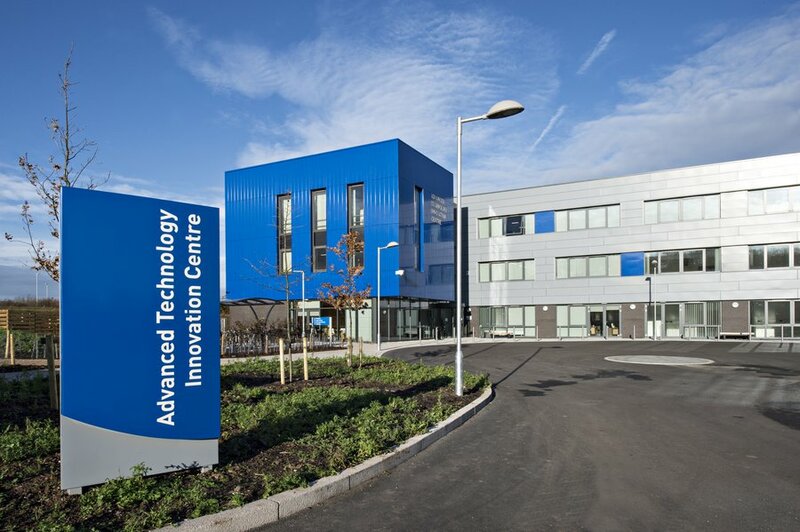 Today the business operates from a central London office, with a technology and operations headquarters based on Loughborough University’s fast-growing Science and Enterprise Park. 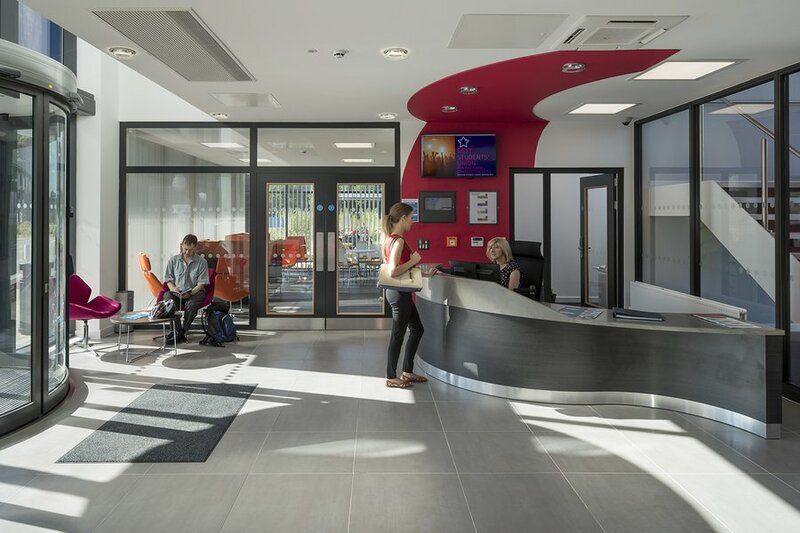 Segura works with some of the biggest names on the UK high-street, with more than 2,000 factories and over 18,000 individuals using the platform across the globe. 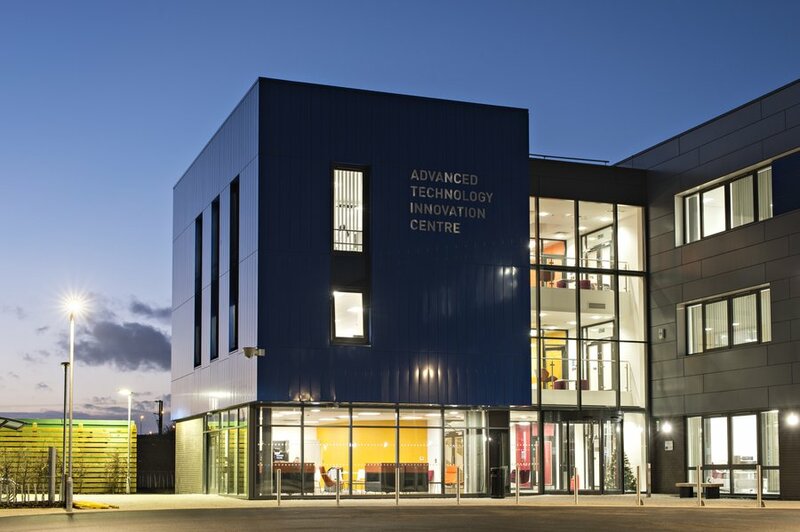 Advanced Technology Innovation Centre, Loughborough University.